* Information marketing – Information is sold online, generally about a specialty topic. * Membership marketing – Profit is made by selling memberships and selling advertising space. * Service provider – Profit is made by providing a service. For example, virtual assistants provide administrative services online. * Retailer or ecommerce – Profit is made by selling a product online. * Affiliate marketing – Profit is made by promoting the products or services of others and earning a commission. 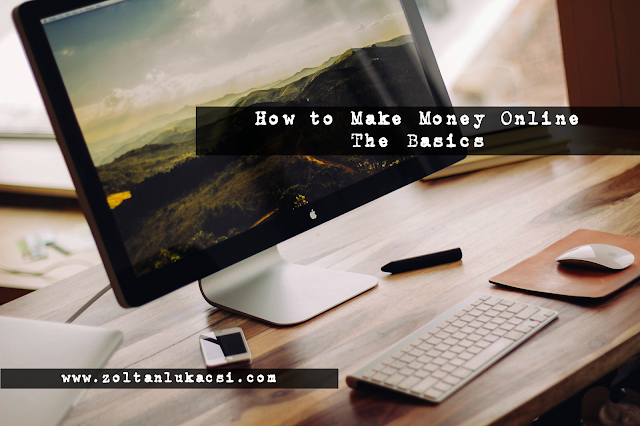 How to make money online even if you are never did before! How do they get people to their website? Okay, so you choose your business model. You choose a business topic or specialty; this is often called a niche. A niche is a specialty topic. For example, you could decide you want to start a membership site. Great - about what? Recipes, because you love to cook and share recipes. Fantastic! Now it’s time to create the content for your website. You need to give people a reason to visit your website and become a member. The next step is to continue to provide value. What are you going to offer your members to motivate them to stay members? Online, regardless of the model you choose, people want to know one thing: “What is in this for me? How will this benefit me? 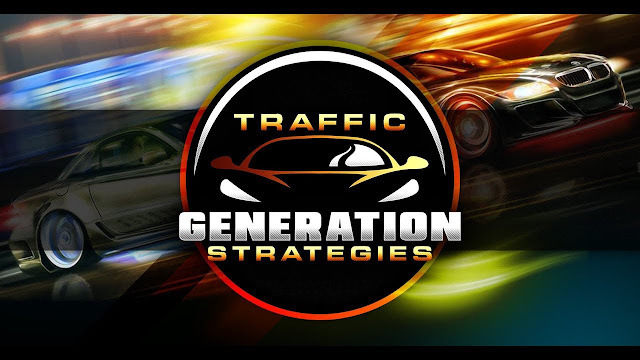 How to make money online?” Choose your topic and model wisely. Create fantastic content and provide value. 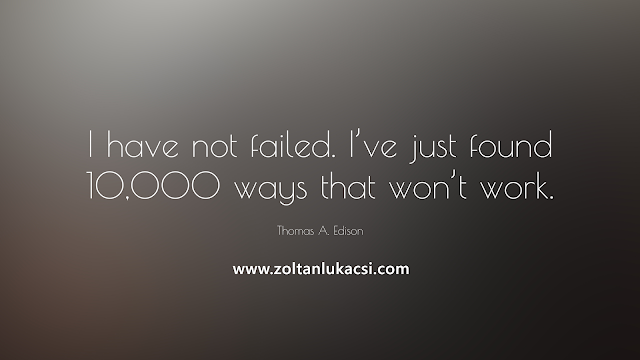 That’s the core of any successful online business.